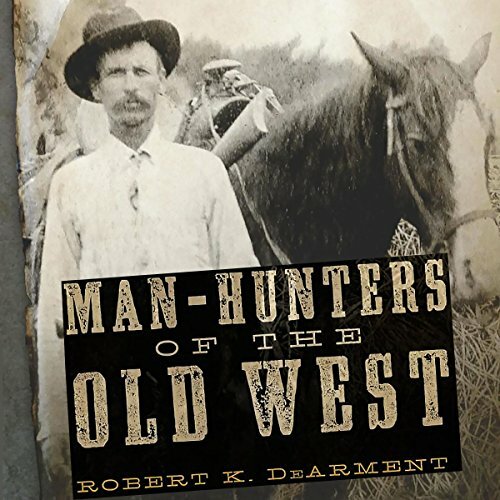 Showing results by author "Robert K. DeArment"
Settlers in the frontier West were often easy prey for criminals. Policing efforts were scattered at best and often amounted to vigilante retaliation. To create a semblance of order, freelance enforcers of the law known as man-hunters undertook the search for fugitives. These pursuers have often been portrayed as ruthless bounty hunters, no better than the felons they pursued. Robert K. DeArment's detailed account of their careers redeems their reputations and reveals the truth behind their fascinating legends. 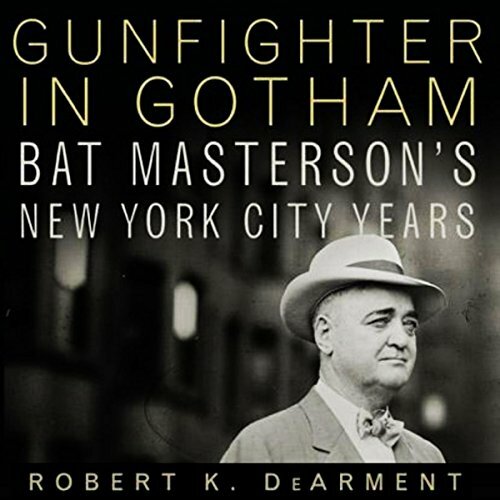 William Barclay "Bat" Masterson spent the first half of his adult life in the West, planting the seeds for his later legend as he moved from Texas to Kansas and then Colorado. In Denver, his gambling habit and combative nature drew him to the still-developing sport of prizefighting. Masterson attended almost every important match in the United States from the 1880s to 1921, first as a professional gambler betting on the bouts, and later as a promoter and referee. Ultimately, Bat stumbled into writing about the sport.